State of Digital is partnering with UnGagged who are organising their second Las Vegas event in November this year. Jo Turnbull interviews one of the founders, Craig Rayner to find out more about UnGagged. Why should people attend Ungagged? 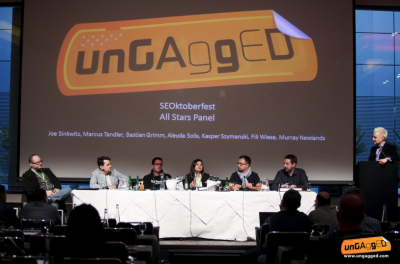 UnGagged is a different kind of SEO / Digital Marketing conference because it has different goals with different rules. UnGagged is a speaker led conference which encourages the absolute best speakers on the planet to congregate and openly share unique content from their own tried and tested methodologies. UnGagged champions the truth and offers a platform for freedom of speech. But, this sharing of amazing actionable knowledge comes at a price and so it should because you are not going to hear so much cutting edge information shared over 3 days anywhere else. All speakers bring their A game because the standard is so high and that’s how the organisers of UnGagged think it should be. Get the best speakers, create the best conference, develop the best community. At UnGagged the intimate, friendly environment is conducive to meeting the best in the business and actually doing business, building relationships, gathering leads and ultimately improving your knowledge and your profits. The ROI for everyone at UnGagged from sponsors to attendees is substantial. If you need to get a few steps ahead of the game UnGagged is for you. 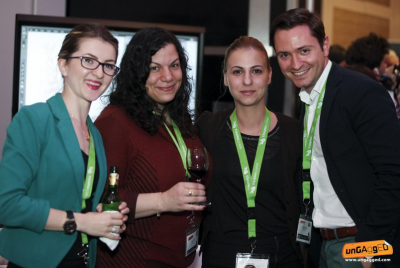 3 days of inspiration with plenty of great food and drinks as part of the package and enjoyable connecting and learning. What kind of audience will attend Ungagged? The audience at UnGagged is varied in background but have common ground in the level of technical competence. It has a global reach and attendance with most people at least an intermediate level and there is an even split between small to medium enterprises to big brands and agencies. The vast majority of people who come to UnGagged are decision makers and purse string holders. This makes for a great environment to seal the deal without all the usual post event hoop jumping. Apart from the business side, most people go to learn from the best and to hear actionable information not being relayed anywhere else. The speakers at UnGagged are the main focal point. We have many speakers approach us but we tend to work on referrals from existing superstar speakers so we cherry pick only the best. 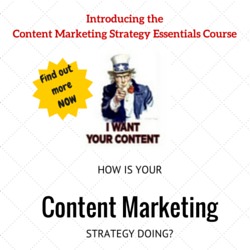 The content needs to be unique. The attraction to UnGagged for a speaker is the freedom to say what they want, how they want, with no censorship. It’s their opportunity to put the record straight and to tell it how it really is, without compromise. What can we tell you about the speakers? Well, they are the best in the business and there are more than 40 of them, each getting 55 minutes to blow your minds. What makes Ungagged stand out from other conferences? 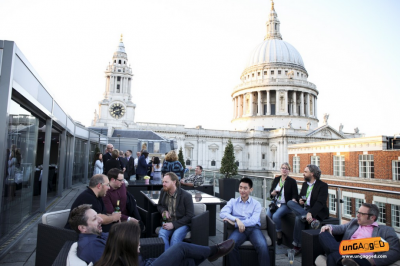 Great content, great value, great atmosphere, great ROI, great speakers, great venue, great food, great drink, great locations, great attendees and great fun. Tell us a little bit about the team behind Ungagged and how Digital Marketing may differ between the US and London. There is a small but utterly focussed and passionate team behind UnGagged based in the UK. It’s difficult to say how DM differs between the US and London because UnGagged gathers such a global attendance who simply wish to mix with and learn from the best on the planet. Both landscapes move quickly but perhaps as with music and fashion London may be a little ahead with early adopting and is a little more dynamic compared to its great transAtlantic cousin. The tickets are on sale now for the Las Vegas event.